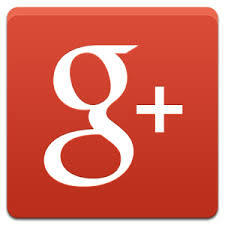 My guest today is author Amanda Salzhauer. Amanda has spent many years working in healthcare as a social worker in both clinics and in private practice, which has given her a deep understanding of children, family, and community dynamics. 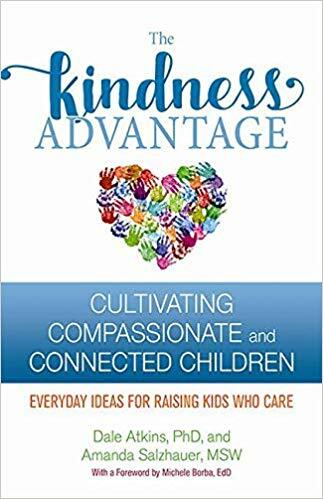 Blessed to be raised in a family of caring, conscious and compassionate role models, Amanda co-authored the newly published book, The Kindness Advantage: Cultivating Compassionate and Connected Children with her aunt, clinical psychologist Dale Atkins. including Riverdale Neighborhood House and the Board of Overseers for the Dartmouth Center for Social Impact. She and her husband have three teenage daughters and live in New York City.